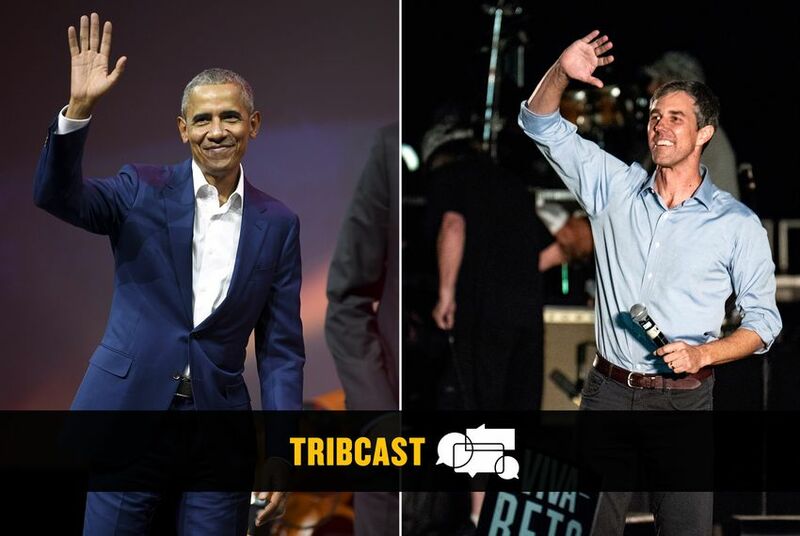 On this week's TribCast, Emily talks to Evan, Ross and Alex about Beto O'Rourke's disinterest in an Obama endorsement, whether the Kavanaugh confirmation process has energized GOP voters in Texas and what the Trib's new affordable housing investigation shows. 1. He's just not that into you. O'Rourke told our colleague Julian Aguilar, "I don't think we're interested" in an endorsement from former President Obama. Here's why it's not a diss — and why the same logic doesn't apply when it comes to President Trump and O'Rourke's U.S. Senate opponent, Ted Cruz. Alex breaks down the Trib's new affordable housing tools, which show — among other things — that renting in Texas generally eats up more of your income than owning, and disproportionately affects communities of color. Also: We're kicking off a series of community conversations about affordable housing, and we need your help to do it! Ross and Evan weigh in on what the SCOTUS confirmation of Brett Kavanaugh might mean for Texas electorally, and whether it's inspiring Republicans to get out and vote in races where they might've been unenthusiastic before. Also: What WAS that celebratory John Cornyn tweet?